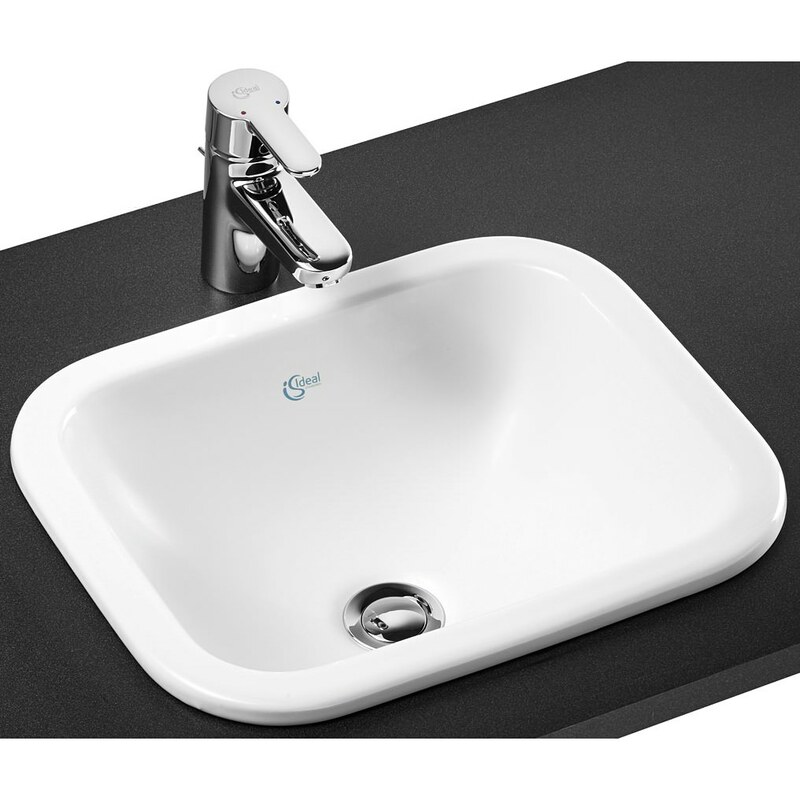 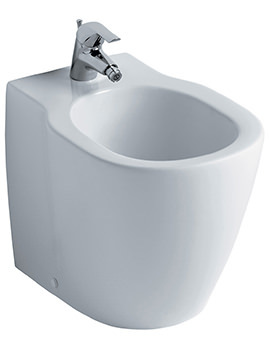 The Cube-shaped Concept Counter Top Basin from Ideal Standard comes without a tap deck and sports a smooth White finish. 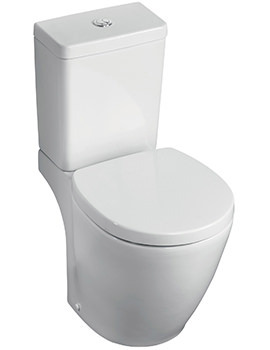 Made from Vitreous China, it is undoubtedly a quality product that is certain to serve you for years to come. 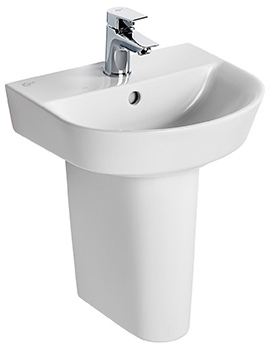 Designed by Robin Levien, it is well suited for both domestic and commercial settings. 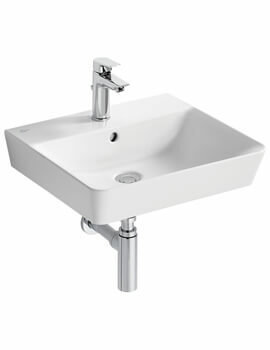 Combined with the right brassware, it will create the right ambience in your bathroom. 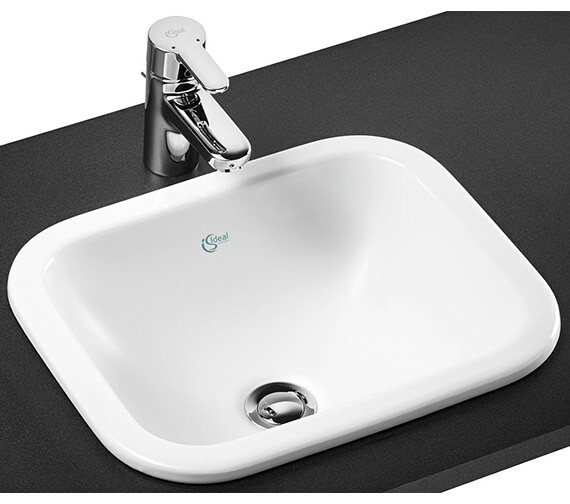 Furthermore, it is covered by a Lifetime guarantee from the manufacturer, against manufacturing defects. 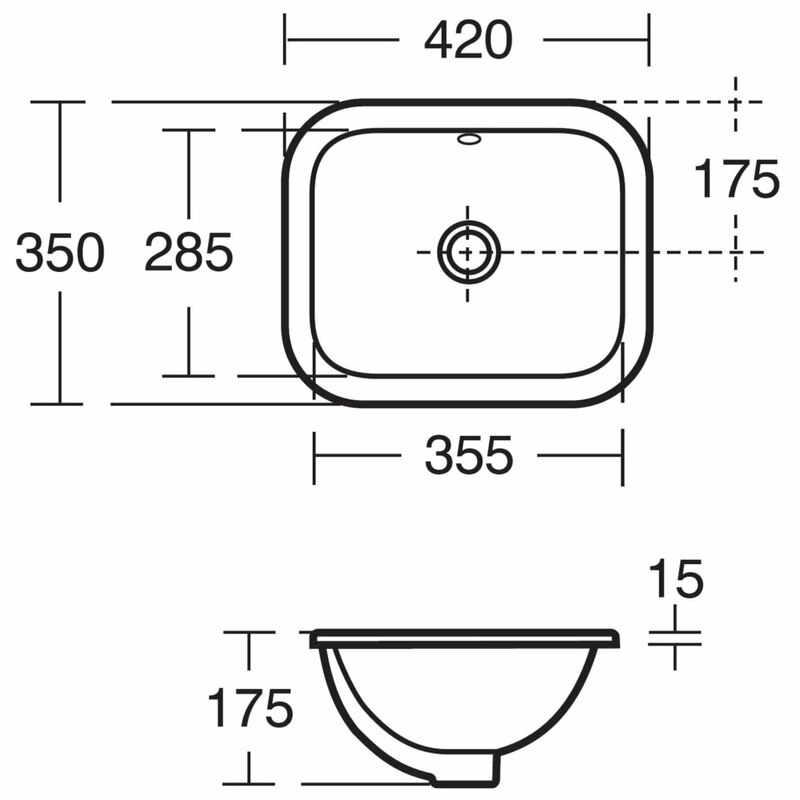 Manufacturing code of this product is E502701.